WineStyles Franchising is with Robbie West and 6 others. These six trailblazers each became "the first" to achieve the highest reaches of success in the wine industry. 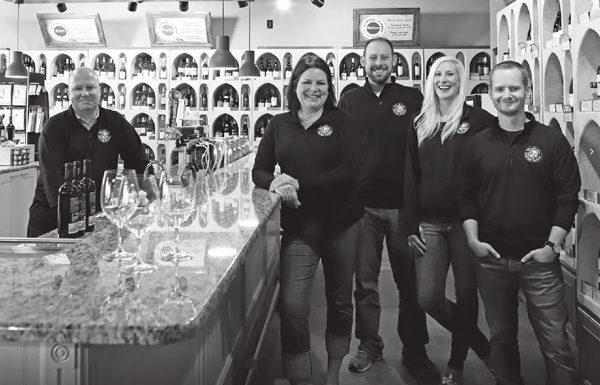 WineStyles Franchising updated their cover photo. Ready to uncork your dream business?